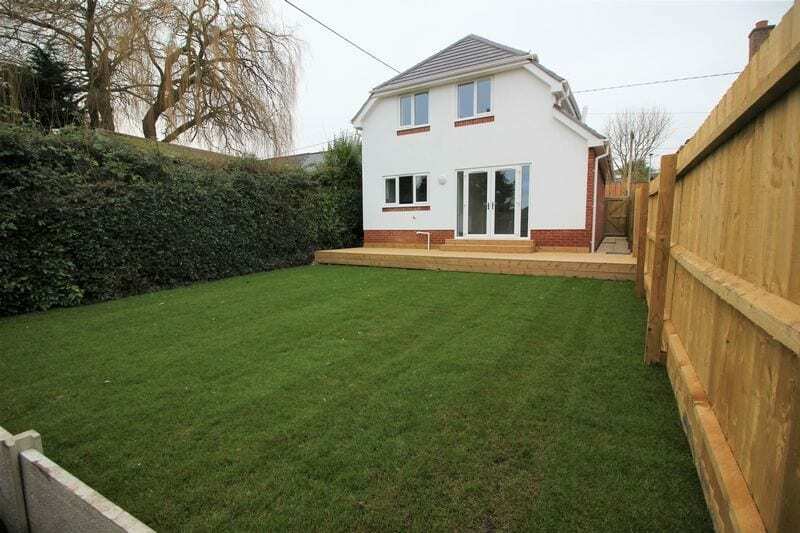 Silverbirch are proud to present to the market this stunning THREE DOUBLE bedroom DETACHED NEW BUILD home in the heart of Lytchett Matravers BH16. 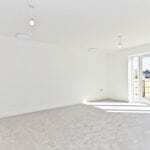 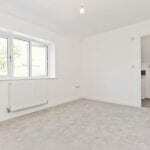 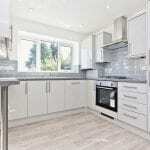 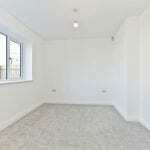 The property boasts 10 YEARS NHBC Warranty and nearing completion of development ready for its new owner. 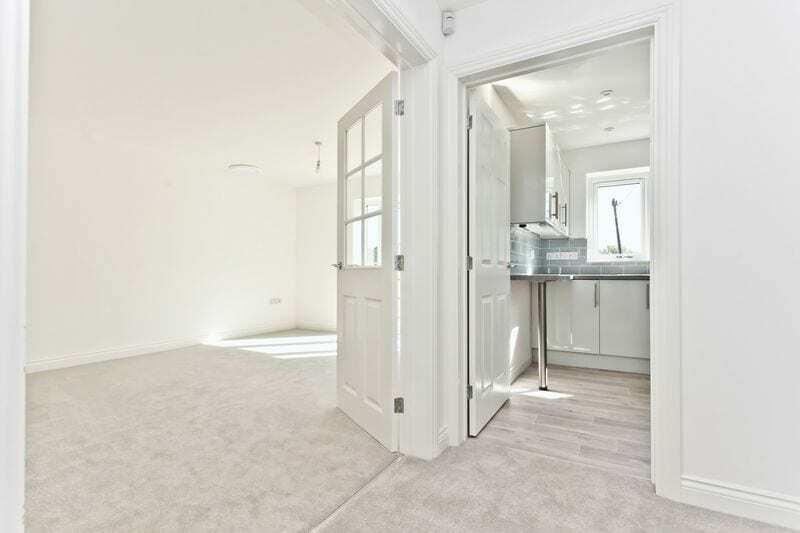 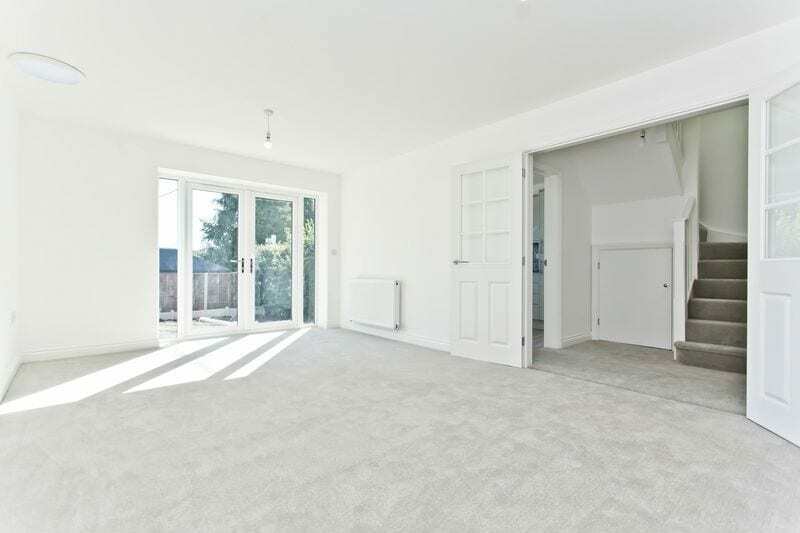 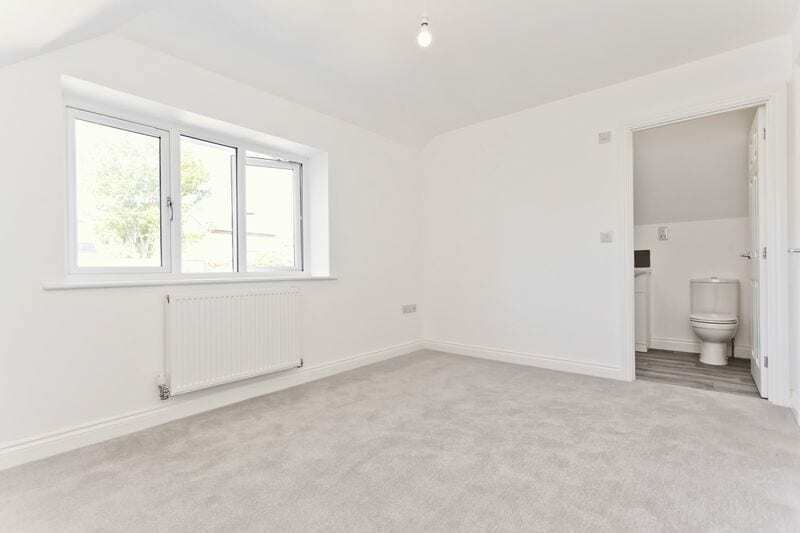 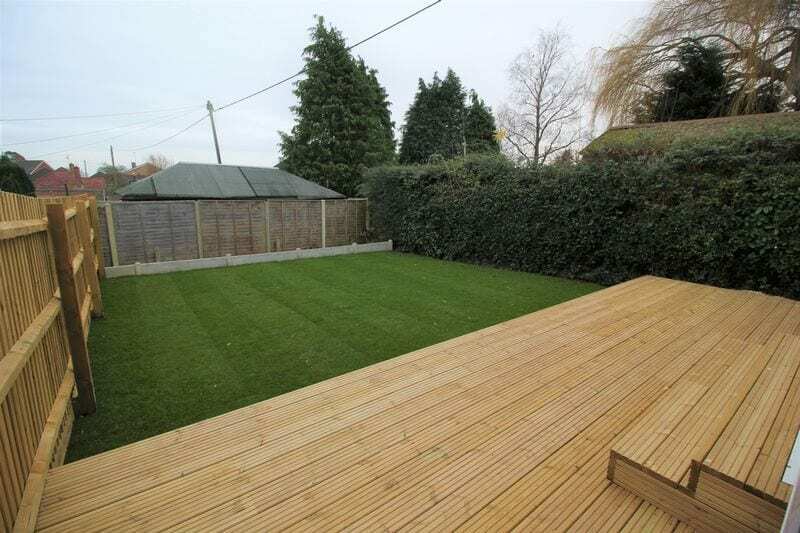 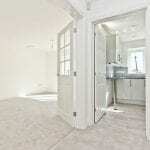 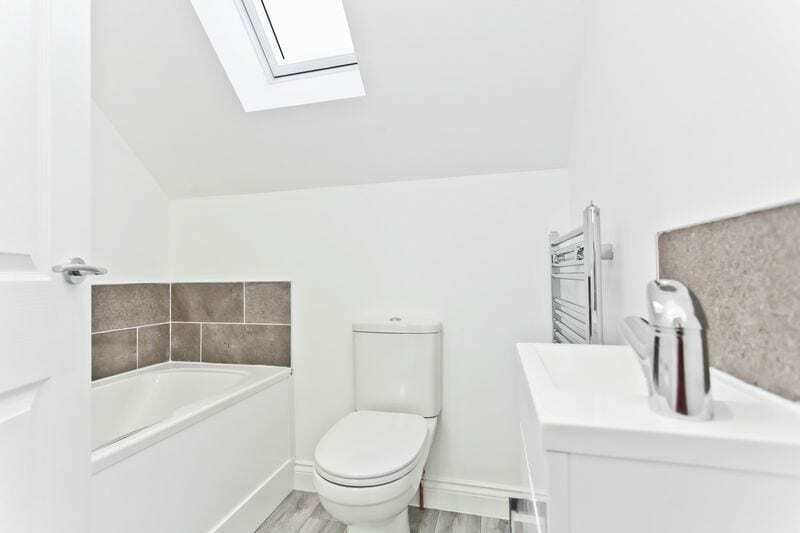 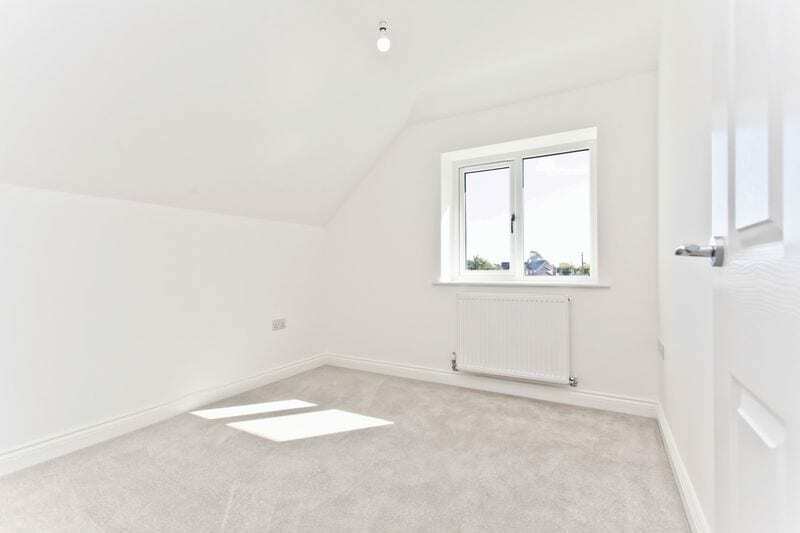 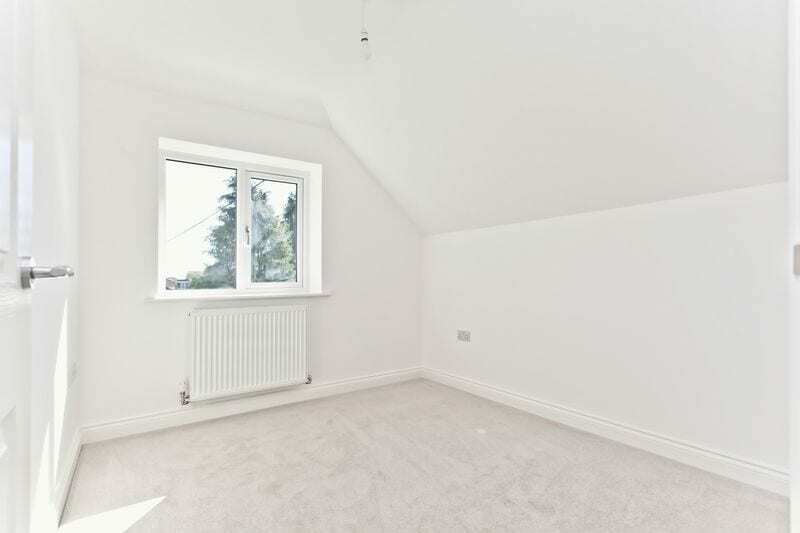 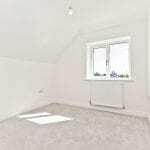 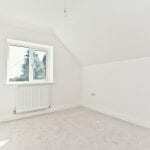 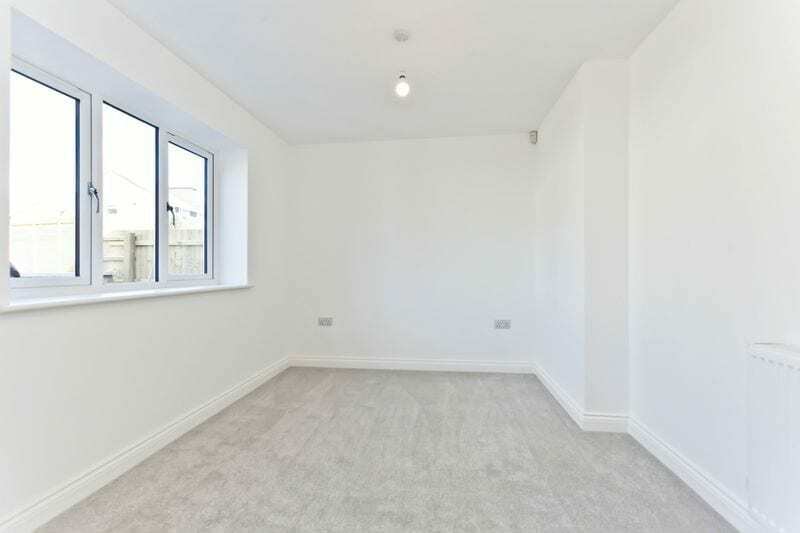 Spacious entrance hallway, with guest WC , separate reception area ideal snug , dining room or study; stunning kitchen area with integral appliances overlooking private rear garden; further reception area / lounging space with sky lights and french doors leading to garden. 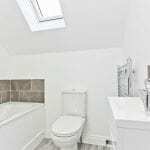 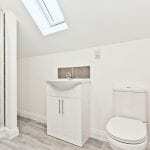 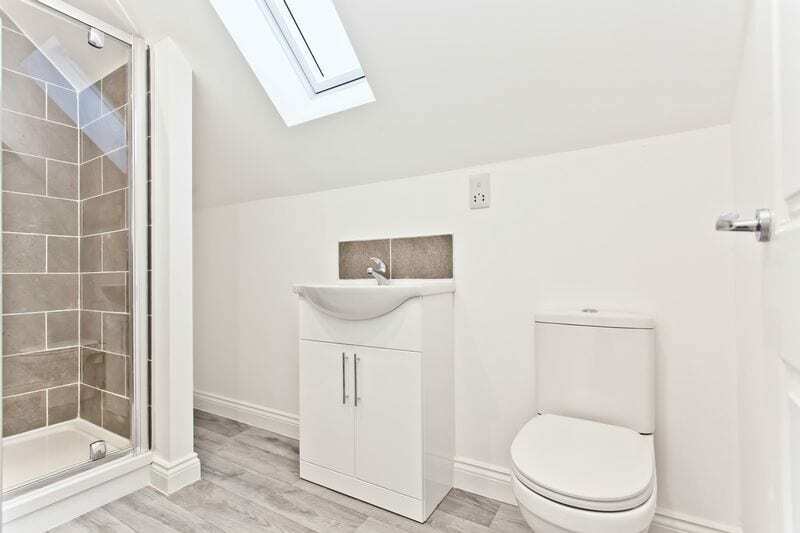 On the first floor there is master bedroom with en suite shower room, further main bathroom with bath and two further double bedrooms and storage cupboard/ ideal utility cupboard. 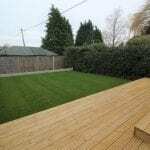 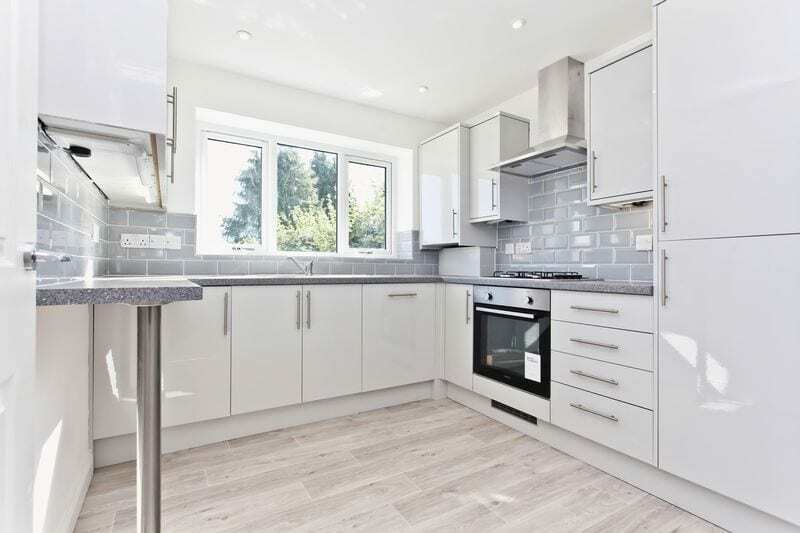 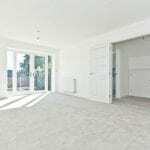 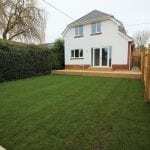 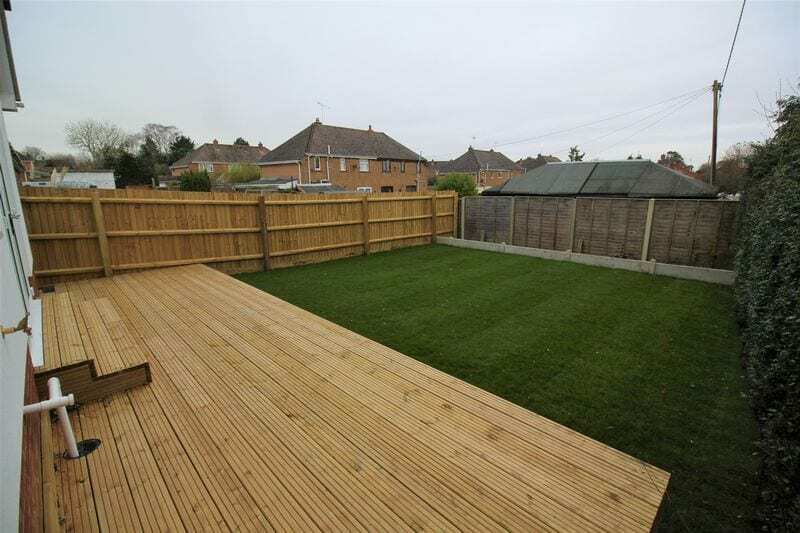 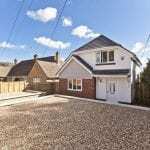 Other benefits include gas ch , gravelled driveway for two vehicles, walking distance of local amenities of Lytchett Matravers, Lytchett Matravers / Lytchett Minster school catchment. 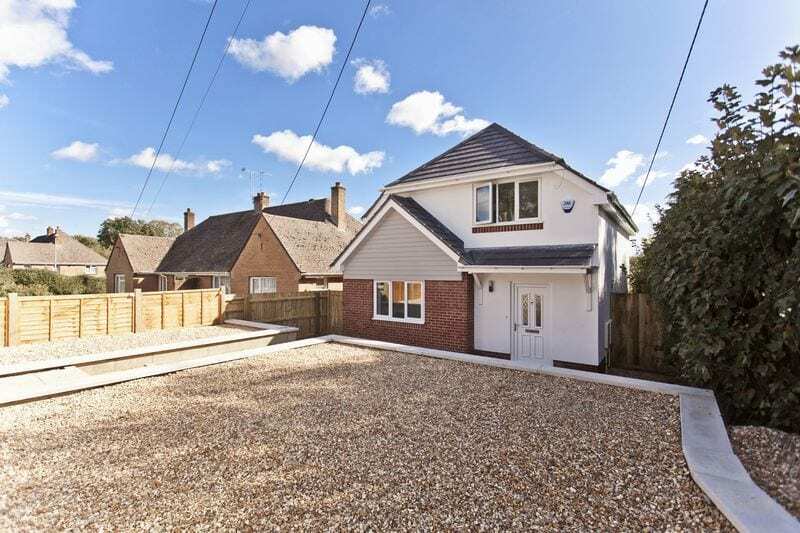 Short driving distance of Wimborne & Picturesque Wareham. 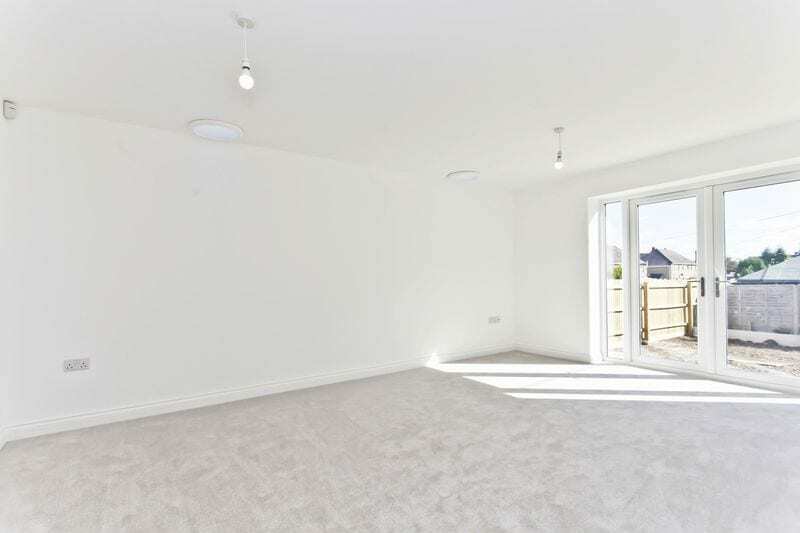 Viewing is highly recommended to appreciate this stunning new opportunity.